When my husband was a boy, he loved building things: dens, camps... you name it. His garden had a swing and a small lawn where he used to camp out on summer days but what it didn't have was a tree house and that was because it didn't have a tree. Luckily for him, and his like-minded friends, at the end of the road was a wood and this was where they would go to play. Dens and camps were dutifully constructed and so too was a tree house, right in the arms of a chestnut tree. 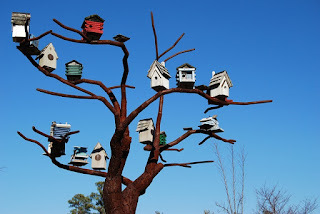 I asked him what they used to build this house with its bird's eye view and he just said, "Oh, you know - old packing cases and stuff that was lying about." Actually, I didn't know. Never having had a head for heights, a tree house was not something I'd ever wanted or considered building. I was happy playing with my Tressy and Cindy dolls on the safety of my lawn. When my own girls were little, their father built them a Wendy House. It was just like having a tree house except it was not in a tree. 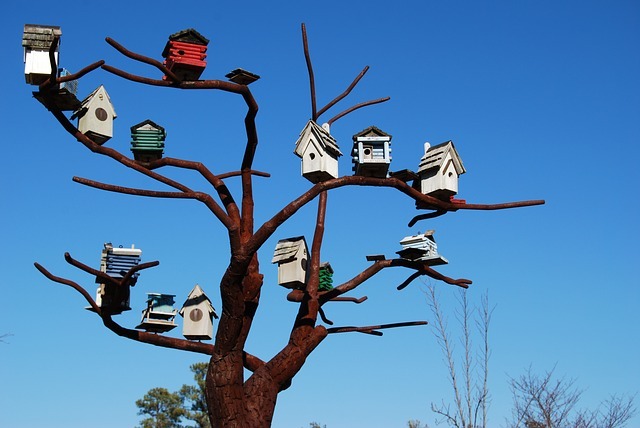 I'd sit inside it with them and read them stories (something I'd never have been able to do if the house had been built in the boughs of the apple tree next to it). This must all have been in my mind when I wrote my story, Magic Moments, which is published in the latest People's Friend Special. It's about a boy whose father builds him a tree house. It's his place of refuge - especially in the days after his father death. It's only when he invites a special someone to join him for tea in his special place in the treetops that his family can start to heal. When I think about it, trees must be a thing of mine as I've written two other stories, The Willow Tree, and Up a Tree which have both been published in The Friend (under other titles). Another is with them at the moment! Have trees featured in your own childhood at all? It's that time of year again. You know how it is - you're sitting in the garden with the sun blazing down, trying to shield your computer from the glare. You're sipping a cool drink but, on the screen, the words are all snowflakes, sleigh bells and Christmas presents. Yes... it's the curse of the seasonal story! 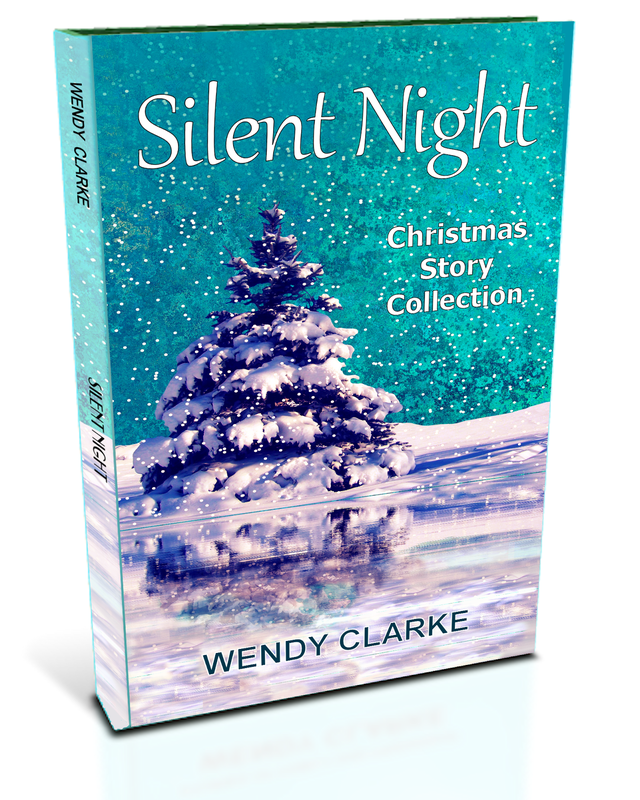 Every year, since starting writing in 2012, I've had Christmas stories published in magazines (my record is three in one issue of Take a Break Fiction Feast) and, last week, I sold my first for 2016 to The People's Friend... yippee! It made me think it might be a good time to write a short post for anyone thinking of writing seasonal stories. A couple of months ago, Simon Whaley interviewed me for an article in the July issue of Writing Magazine. The subject was time sensitivity when writing for magazines - something I know a lot about. Some of you might have read it but, for those who didn't, I thought I'd share my answers to the questions Simon asked me. 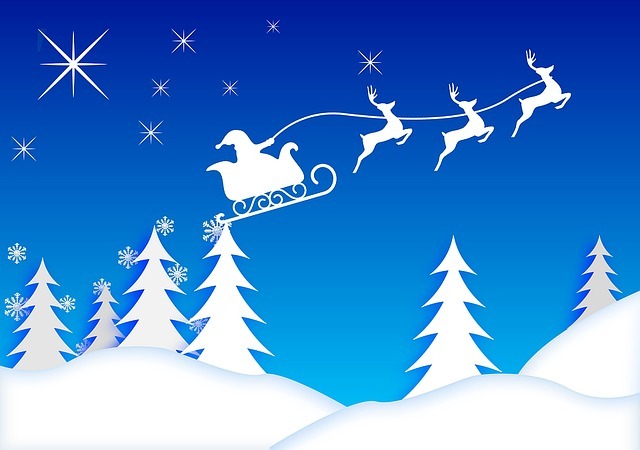 How far in advance do you write seasonal stories (Christmas, Easter, Halloween)? How easy or difficult do you find this? The earlier the better. I write my Christmas stories round about June/July and try to have them submitted before August at the latest. I usually send a few stories – that way any that don’t sell can be resubmitted elsewhere. It’s also worth remembering that if your submission arrives too late, magazines such as The People’s Friend will often hold them over until the following Christmas. On several occasions I have had a Christmas story in the magazine that was written and subbed the previous year but missed the boat. What steps do you take to get you in the seasonal mood, or to inspire you to make appropriate seasonal references? For example, I've heard some writers playing Christmas music in May as they write their festive prose! do you do anything similar, such as look at photos, or look for seasonal words or phrases to drop into your story? None at all. Once I start writing, I get so immersed in my stories that even if it is blazing hot sun outside, in my head it is snowing! How important is the season to stories? Can setting a story in a specific season benefit or harm it? 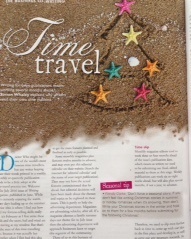 The thing to take into account when writing a story around a particular seasonal celebration, such as Christmas or Valentine’s Day, is that the magazines will be receiving hundreds of stories on the same subject. These stories will only be published in one or maybe two issues around that time and that reduces the number of stories that will be accepted. General seasonal ones (winter or summer) are better as you have a window of several months but non-seasonal stories will fit in anywhere and at any time and you won’t be directly competing with other writers (including the magazines’ regulars). When do you submit seasonal stories? Does this vary between markets? And if a seasonal story is rejected (heaven forbid!) do you hold on to it to submit nearer the time to another market, or do you rewrite it completely in a different season? I try to submit seasonal stories at least four months ahead but, having said that, I have sent last minute stories and had them accepted and published very quickly. If a seasonal story is rejected, it is resubmitted elsewhere, or saved for the next year. 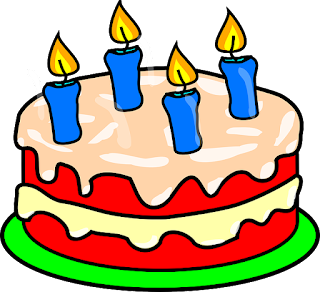 I have never rewritten a story in a different season but I have changed a valentine story into an anniversary one when I ran out of submission time. Is there anything else you'd like to say on this subject? Don’t force a seasonal story. If you don’t feel like writing Christmas stories in summer or holiday romances when it’s snowing, then don’t. Write something general that can be read at any time. Failing that, write your Christmas stories in the winter and hold on to them for a few months before submitting for the following Christmas. I hope that's been helpful to anyone thinking of writing seasonal stories. Here's wishing you a Merry Christmas! 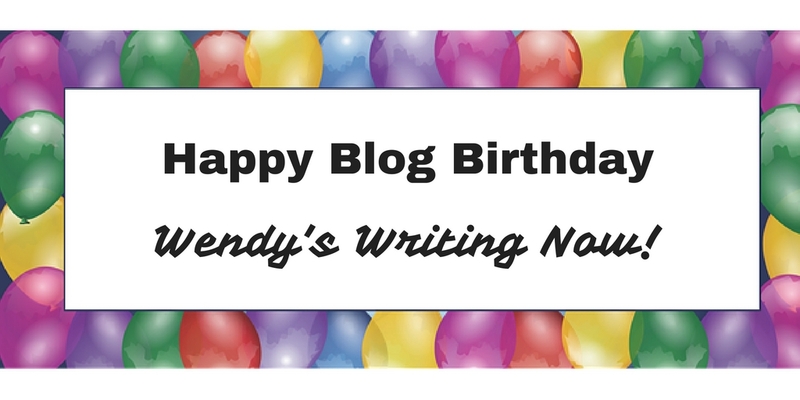 Happy 4th Birthday Wendy's Writing Now! 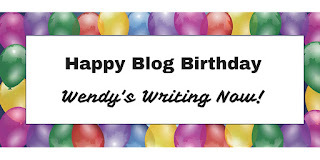 Today, my blog, Wendy's Writing Now, celebrates it's 4th birthday. I can't believe how quickly those four years have gone by. I started writing my blog after I sold my first story to a magazine (Take a Break Fiction Feast). This was quickly followed by one to The People's Friend and Woman's Weekly. 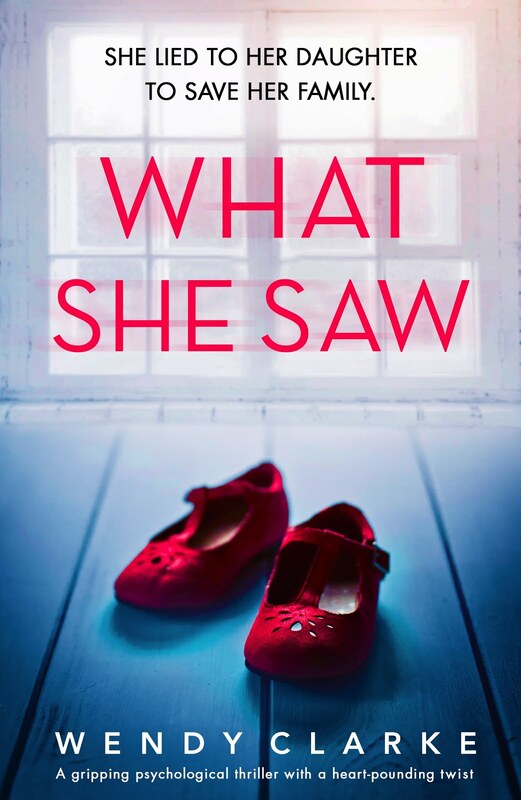 Since then, I have sold 175 stories, several articles, two serials, published two collections of my magazine stories, written my first novel and have accepted an offer of representation by the lovely Eve White Agency. To say I am overwhelmed and extremely grateful to everyone who has supported me through this exciting time is an understatement. My blog started small (I think I had five pageviews that first week) but, with a little nurturing, has grown nicely until last week it passed the 200,000 pageview mark.This is due, in no small part, to the lovely guests who have either written posts for me or agreed to be interviewed. Some, like Sam Tonge, have even come back for more... three times in fact! The nice thing is that my guests have come from all genres of writing. 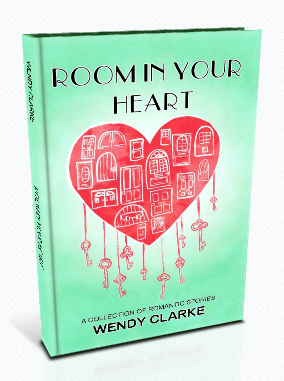 I've already mentioned rom-com writer, Sam Tonge, but I have also had guest posts from fabulous psychological thriller writers such as Debbie Howells, historical fiction writers such as Elaine Everest, award winning short story writers such as Tracy Fells and guests who can help us on our writing paths such as social media manager Anita Chapman (Neetsmarketing), Becca Puglisi (Writers Helping Writers) proofreader Julia Gibbs and People's Friend Fiction Editor, Shirley Blair. Of course this is just a taster - I'd love to mention everyone who has been my guest but there's not enough space. Why not take a look at the full guest list on the side bar to the right? I'm fully aware that a blog would be nothing without its readers and I'm grateful to each and every one of you who reads my posts. Being left a comment is a bonus and makes the whole blog-writing process seem worthwhile (I really do read and appreciate every single one of them). Writing a blog can be time-consuming but I've never regretted starting it. 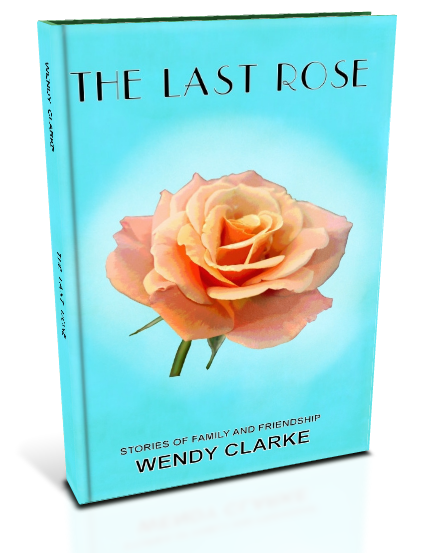 I have made many lovey online friends through Wendy's writing Now and these supportive people have been with me almost since day one: Tracy Fells, Patsy Collins, Teresa Ashby, Rosemary Gemmell and Helen Yendall. Why don't you have a look at their lovely blogs too. 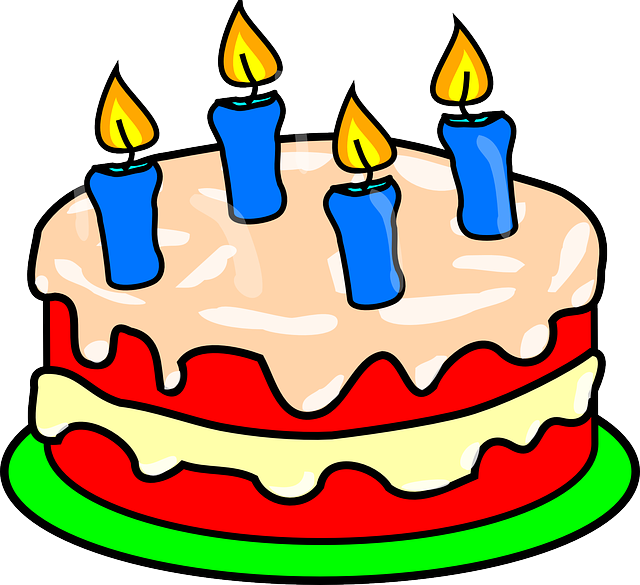 All that's left now is to say Happy Birthday Wendy's Writing Now and I look forward to sharing another blog year with you.